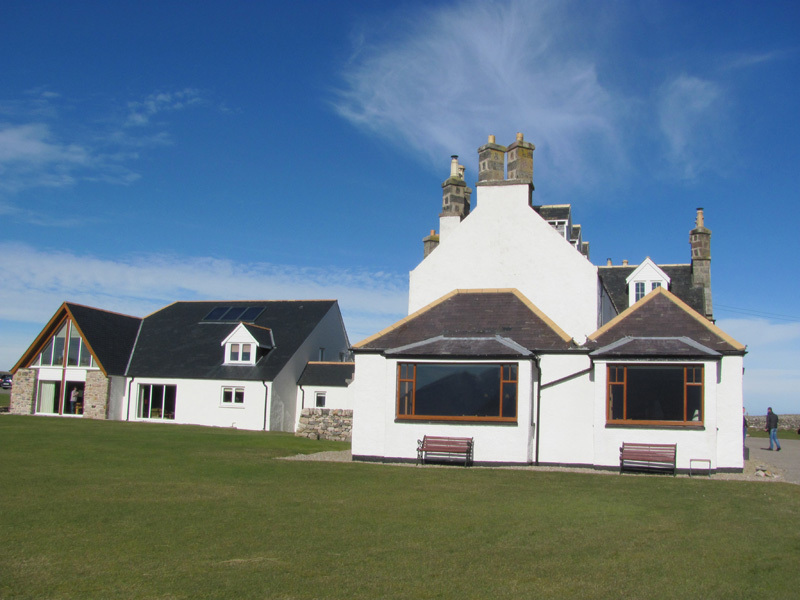 Cape Wrath Lodge is a privately owned house just outside Durness, with stunning views down the Kyle of Durness. We’ll schedule our times for singing to ensure there is time during the week to explore the local area. The weather can be fickle – we’ll do what we can to create some free time when the sun is out! We expect to have singing workshops for around 4 hours each day. We’ll be singing together in Durness village hall, and eating together in the lodge in the evenings. Lunches will also be included (either at the lodge or the village hall), and breakfasts for those staying at Cape Wrath Lodge. There are limited residential places available for this trip.